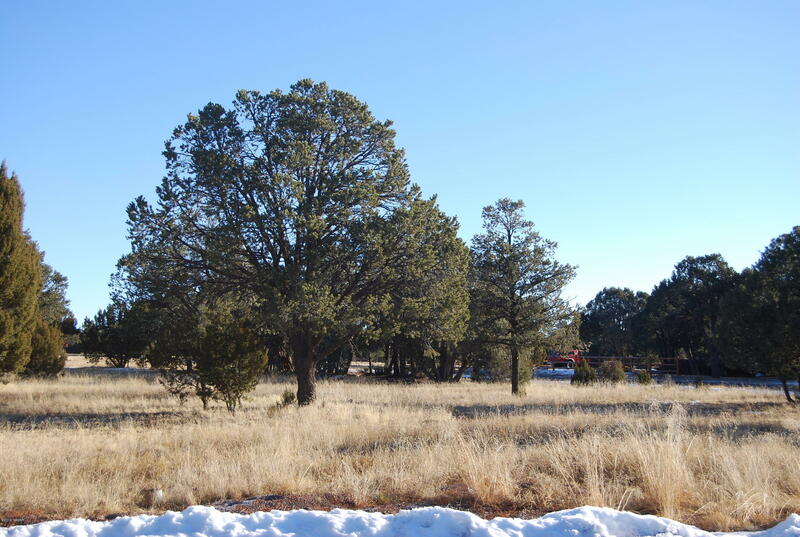 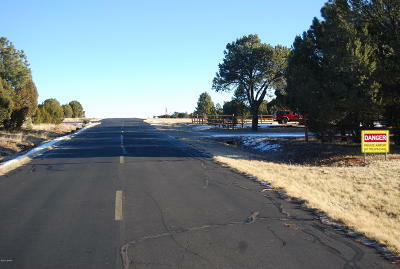 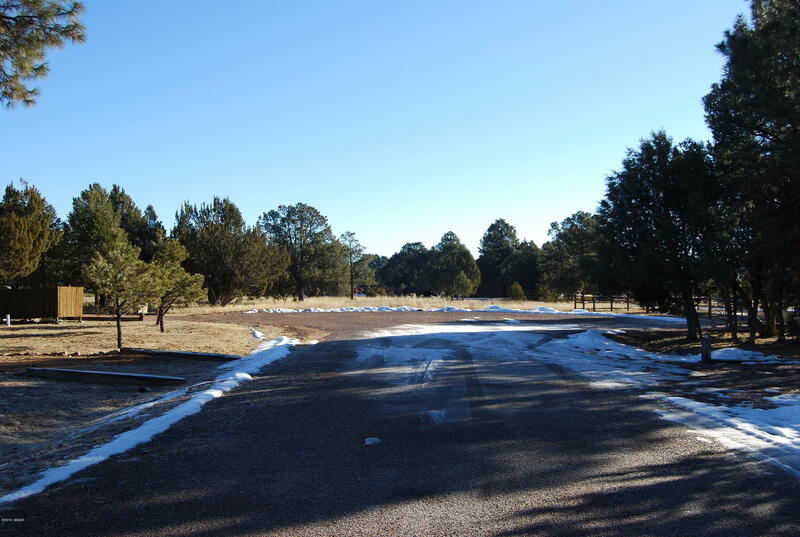 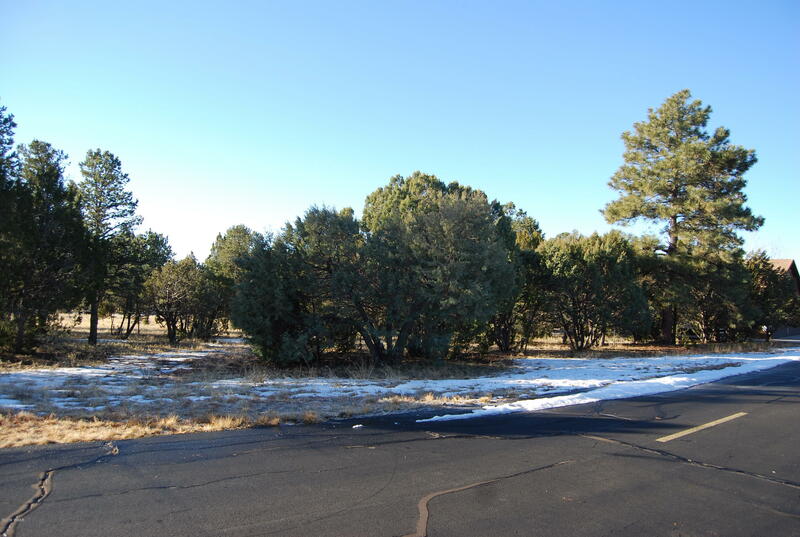 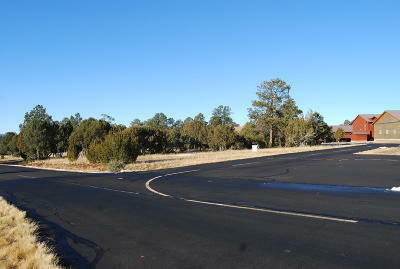 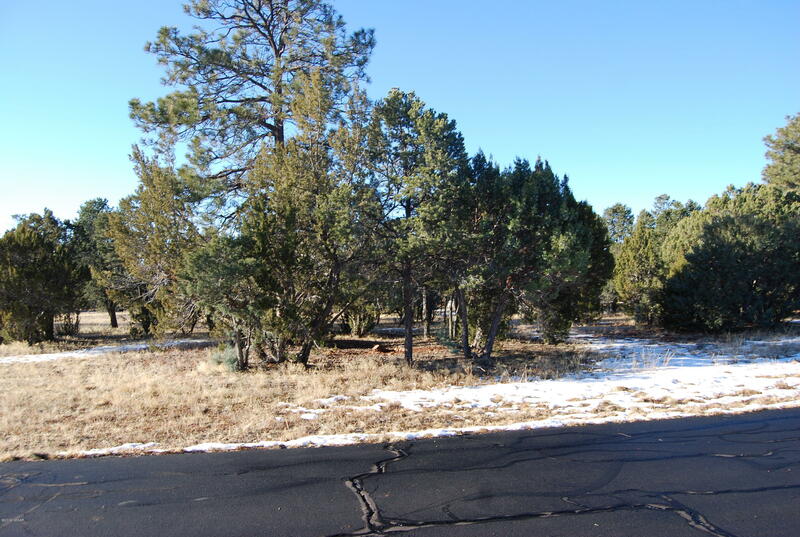 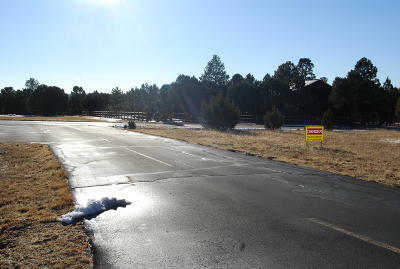 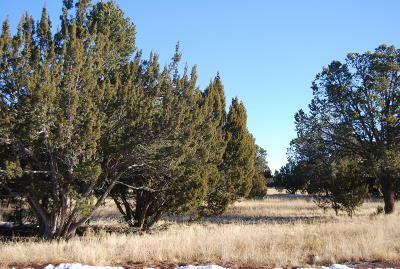 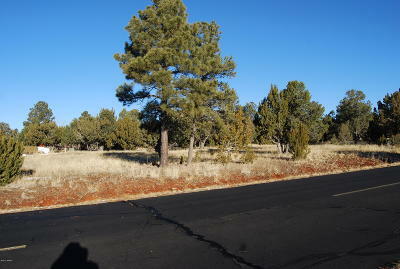 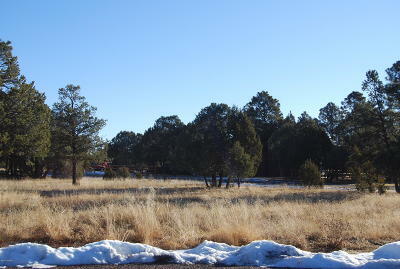 Mogollon Airpark is a private airpark in Northeastern Arizona's Mogollon Rim with active HOA. 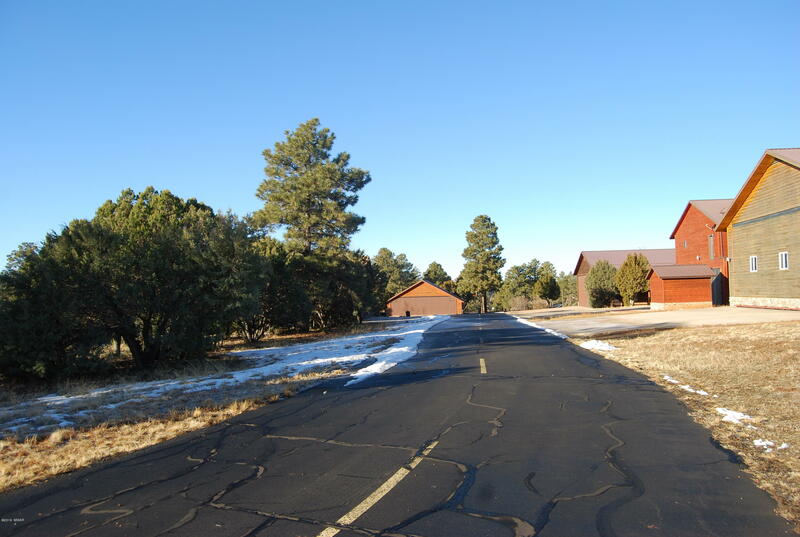 Amenities of the airpark include a community lodge, basketball, tennis courts, BBQ's, a picnic ramada for gatherings and play area for the kiddies. 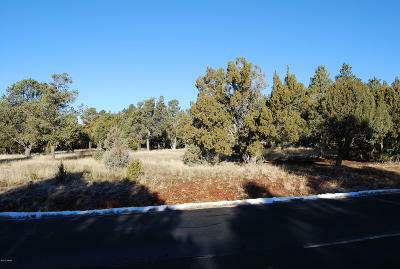 This property has level topography, direct taxiway access, Septic is installed, underground utilities to the lot line and maintained paved roads for easy access. 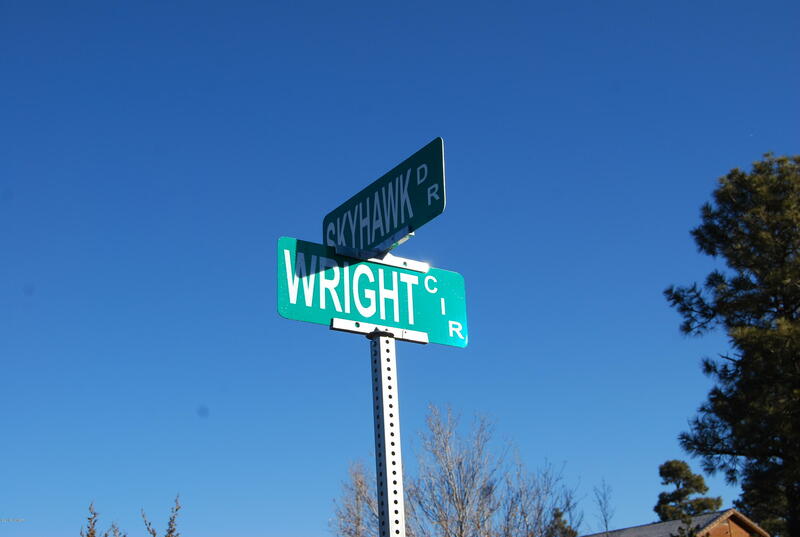 The perfect fly-in lifestyle for pilots with a four-season climate, the town is a haven for those wishing to escape the heat of Phoenix. 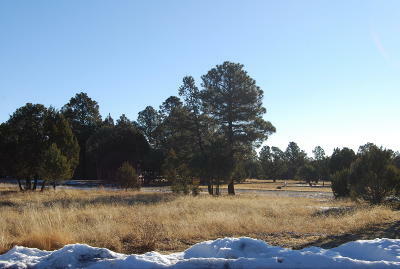 Land ownership in the Heber-Overgaard area is private but surrounded by federally owned lands. Opportunity to go enjoy hunting, boating, camping, hiking, or just watch the wildlife. 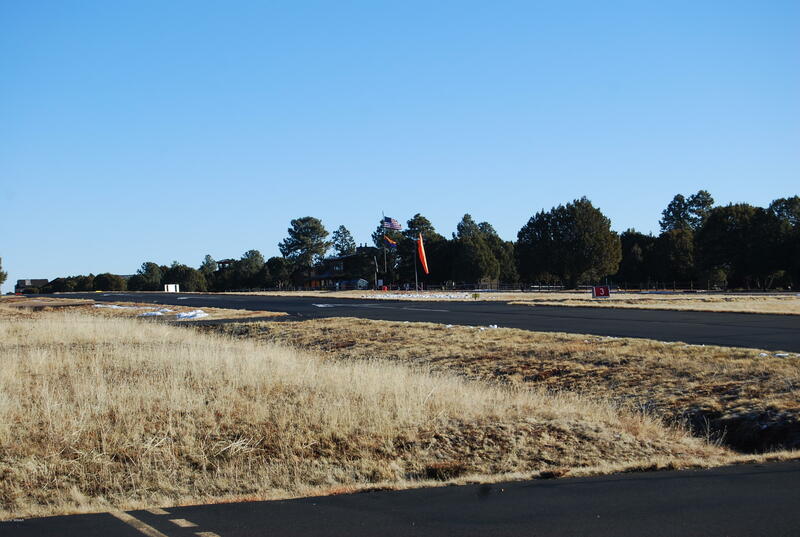 Build your home, build your hanger and enjoy.